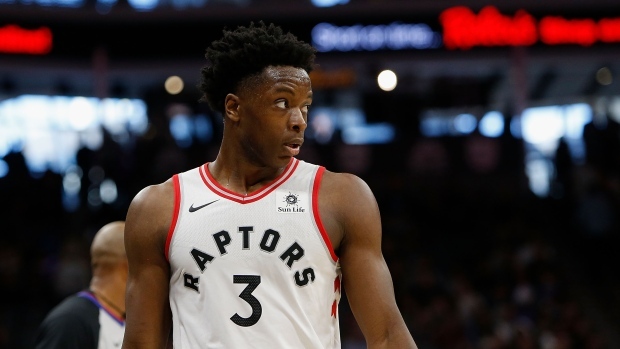 Toronto Raptors forward OG Anunoby will miss tonight's road game against the New York Knicks because of concussion-like symptoms, the Raptors announced Thursday. Over the course of 64 games this season, Anunoby has averaged 7.1 points and three rebounds. Raptors forward Kawhi Leonard, who played in Tuesday's win over the Bulls, will also miss tonight's game against the Knicks due to load management.